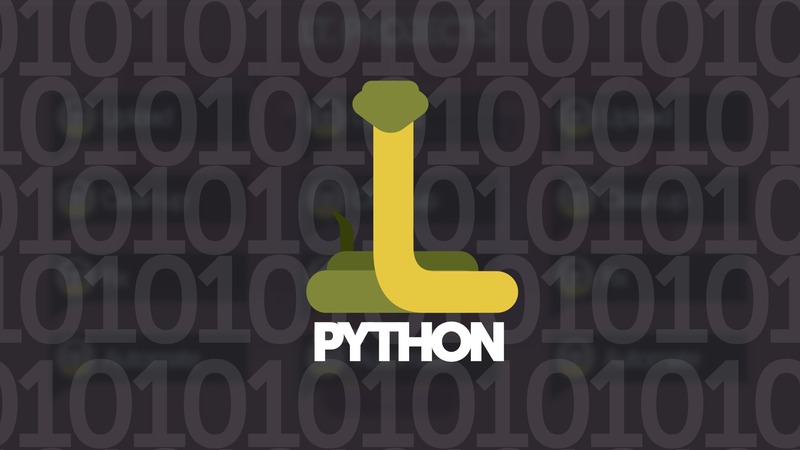 Python was the biggest gainer in the Tiobe index of language popularity in 2018, rising by 3.62 percentage points from January 2018 to January 2019, with a rating of 8.294 percent for this month. Python is the most-frequently-taught first language at universities now, says the software quality sevices vendor. It leads in the statistical, artificial intelligence, systems tests, and scripting domains. And it’s leading in web programming and scientific computing, Tiobe says. Tiobe’s index is based on a formula examining searches on languages in search engines such as Google, Bing, and Wikipedia. The formula assesses the number of skilled engineers, courses, and third-party vendors pertinent to a language. Established languages such as Java, C, C++, and Visual Basic.Net also saw gains year-to-year. Mainstream languages are getting stronger in general, giving smaller languages less chance for adoption, says Paul Jansen, Tiobe’s CEO. Tiobe predicts Kotlin could enter the Top 20 this year, with customers asking for it and willing to pay for support. Tiobe is seeing fast adoption of Kotlin in the industrial mobile app market. On the down side, Ruby dropped from 11th place to 18th place year to year while F# dropped from 40th place to 64th place. Tiobe has no explanation for these drops.